Do you want to be able to record videos from your computer screen so that you can save whatever is being displayed, regardless of whether it is footage of an app, online streaming video, video call, or something else entirely? If you’d like a simple and easy to use software that can help you to do that, you need look no further than Movavi Screen Capture Studio. As you can guess from its name, Movavi Screen Capture Studio (www.movavi.com/Mac-screen-capture/) is designed to allow you to record your screen. However it doesn’t stop there, and also has a powerful built-in editor that you can use to tweak any footage that you record. 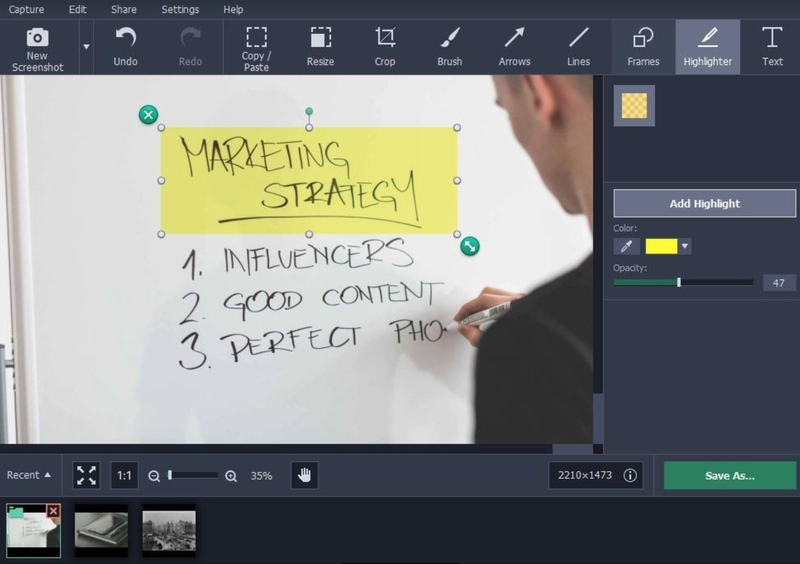 Simply put it is an all-in-one software to help you create impressive and professional-looking videos. One of the most compelling reasons to use Movavi Screen Capture Studio is its intuitive interface and controls – both in its screen recording as well as editing modules. To use it you don’t need any experience or special skills, and can quite easily just experiment and learn how it works. Often all it will take is a few clicks or some other basic actions for you to apply the features that you need. Indeed to set up and start recording videos will just take a minute or two at most, as you can define the capture area, select the audio source and start recording without any hassle. Fully control the recording parameters while recording your screen. Capture video from a webcam, or external devices such as TV tuners, or VHS players. Enhance the quality of videos and fix common issues. Apply unique types of special effects and filters. Add audio tracks containing background music or voiceovers, and edit the audio levels. Split videos into segments and merge clips together while removing unwanted parts or rearranging their sequence. Place animated transitions between segments of video footage. Although these features are just the tip of the iceberg, you may be starting to see just how potent Movavi Screen Capture Studio truly is. To get started all you need to do is launch it then choose one of the options in the menu depending on whether you want to open up the screen recorder or editor. If you have a couple of minutes to spare – you should do that right now. Try using Movavi Screen Capture Studio to record your screen, then open up the footage you captured in the editor and see what it can do. By spending a few minutes playing around with its features, you’ll get a feel for how they work and what they can do.